On this Election Day, I wanted to share a lovely article about two of our past first ladies and their fashions. Each American first lady has influenced the lifestyle and fashion of women in their time, Sarah Childress Polk and Edith Galt Wilson are great examples of such first ladies. 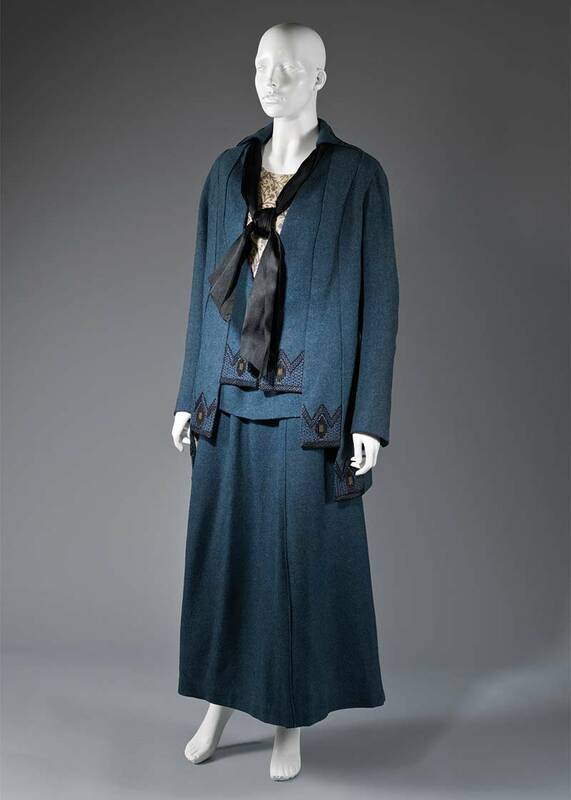 Sarah Polk had an affinity for the feminine and fitted, while Edith Wilson was often seen in loose-fitting shift dresses. The First Lady of the United States is a role that has fascinated American women for years. The Constitution does not provide a definition or boundaries for the role of the First Lady, leaving this role up to the interpretation of each one. Each of our country’s leading ladies has brought her title to life in a unique way. First ladies are wives, mothers, hostesses, and advocates. Whether they are entertaining, speaking, traveling, or simply strolling through the White House, they are influencing American women with each decision they make. The extent of their influence is especially evident in the realm of fashion. With every dress, suit, and hat worn, the First Lady presents an image to the world. She lives in the balance between being the leading lady of the country while also being an average woman that people can relate to. 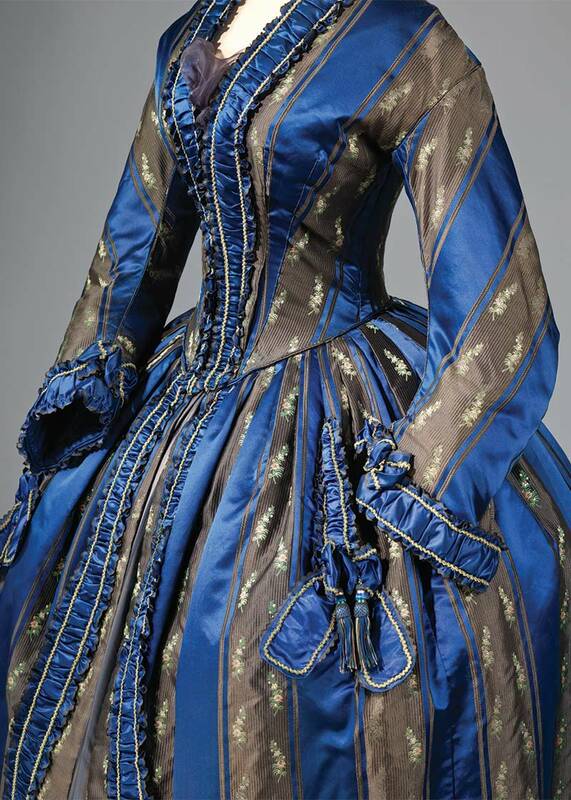 In the 19th century especially, fashion was a key way that these women endeared themselves to America. Sarah Childress Polk was able to combine both elegance and thrift in an effortless manner. Wife to President James Polk, Sarah grew up in a fashionable and well-educated society as the daughter of a tobacco and cotton planter. She preferred the classic style of the mid-1840s: fitted and feminine. Polk was thrifty and creative, designing her own dress patterns and hiring dressmakers to bring her creations to life. Her basic pattern included a deep V bodice and short, fitted sleeves, leading to a full bell-shaped skirt. 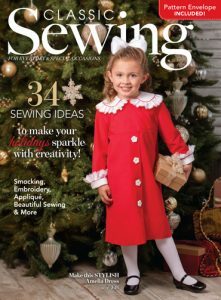 Continue Read the article on Classic Sewing Magazine’s website. 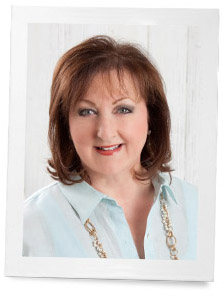 Have you signed up for Classic Sewing Magazine’s 1st Anniversary Sweepstakes? I would like to ask you,will you please ad all the christmas issues from 2016 to the victoria app so that we can buy these and see online? Also the one with 30 years from the white house etc? I think many people would like this so much. But like to buy all the christmas issues. Wonderful post to give us something beautiful to look at. 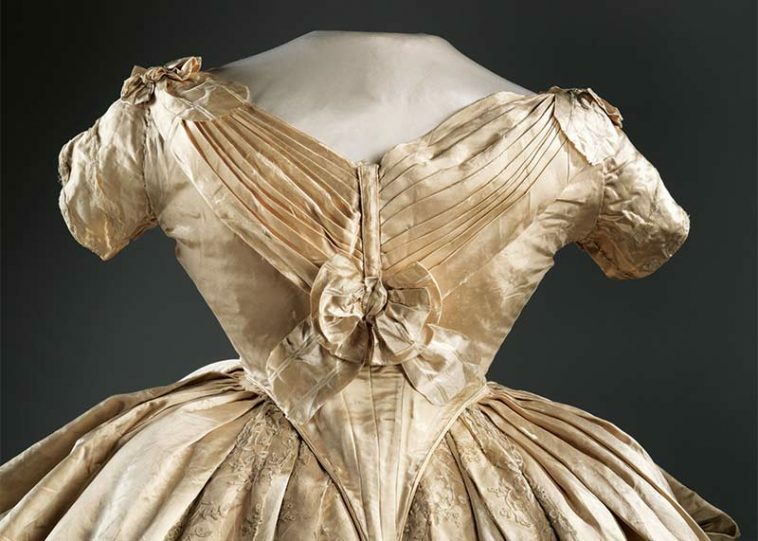 I enjoyed seeing the First Ladies dresses at the Smithsonian many years ago. P.S. My favorite was of course Jackie’s style followed by Nancy Reagan. At times, I did notice that the clothes may have presented more breathtakingly if she had been a younger version of herself, but I love the daring ensembles that sparked many trends in the 80’s and I was happy with her and her style while she was in the white house. I just loved her formal occasion clothes. What a beautiful couple. But of course. Jackie grew up advantaged and trained in all social graces. ..that taste can be acquired if desired. There are many “ladies” who looked and acted the part of ladies even with normal lifestyle..it was in their heart too. Thank you. I enjoyed this article. Such an appropriate post for this day, election day. First ladies of the past have always been greatly admired and emulated. I remember being absolutely entranced by what Jackie Kennedy wore when I first moved to the states from Europe. Elegant, classic and refined, the fashions worn by our first ladies always set the standard. I agree, Lidy, even today, we are still being mesmerized by Jackie’s tastefully classic wardrobe during her time as First Lady. If she were to step out of her time as First Lady into the present day, everything she wore would still be appropriate and fashionable. Amazing! She was quite the phenomenon in setting trends for women everywhere. I still love that pink suit. It was such a beautiful and cheerful ensemble but will forever be remembered for one of our saddest days in America.